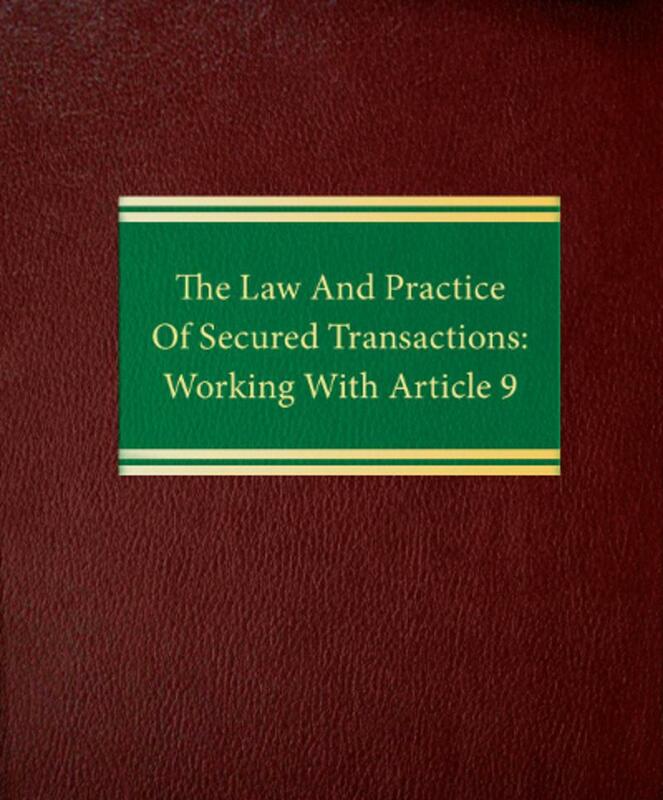 The Law and Practice of Secured Transactions: Working with Article 9 deciphers the Uniform Commercial Code and shows you how to apply Article 9 to your clients' real-life situations. 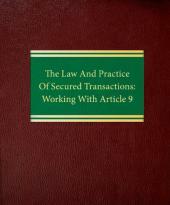 The Law and Practice of Secured Transactions: Working with Article 9 deciphers the Uniform Commercial Code and shows you how to apply Article 9 to your clients' real-life situations.  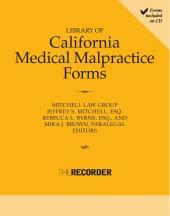 Through numerous practice pointers and hypothetical examples, the authors discuss: attachment and perfection of security interests; priority rules for competing claims to collateral; default, repossession of collateral; strict foreclosure and redemption; choice of law in multi-state transactions; fraudulent conveyance; and trustee avoidance powers under bankruptcy preference law.